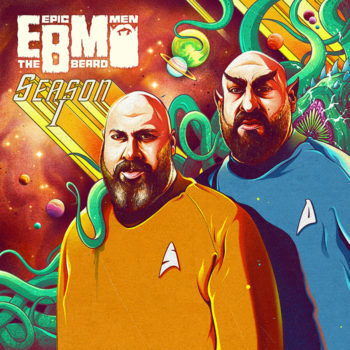 2019 EPIC BEARD MEN tour dates have been announced! For details: CLICK HERE. Stay tuned for info on the upcoming full length album. “COPPER GONE”, Francis’ 6th studio album, dropped on June 3rd, 2014 via Strange Famous Records. 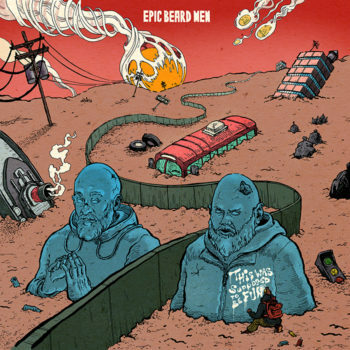 This indie release managed to break Billboard’s Top 200 as well as iTunes top 5 for hip-hop in both the US and in the UK. 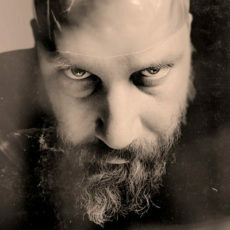 In 2016 Sage Francis was granted an honorary patronage by the prestigious Trinity College in Dublin, Ireland for his contributions to literature. Francis continues to tour internationally and is developing a new group project with B. Dolan called EPIC BEARD MEN, slated for a 2018 release.